In many areas it is winter weather. 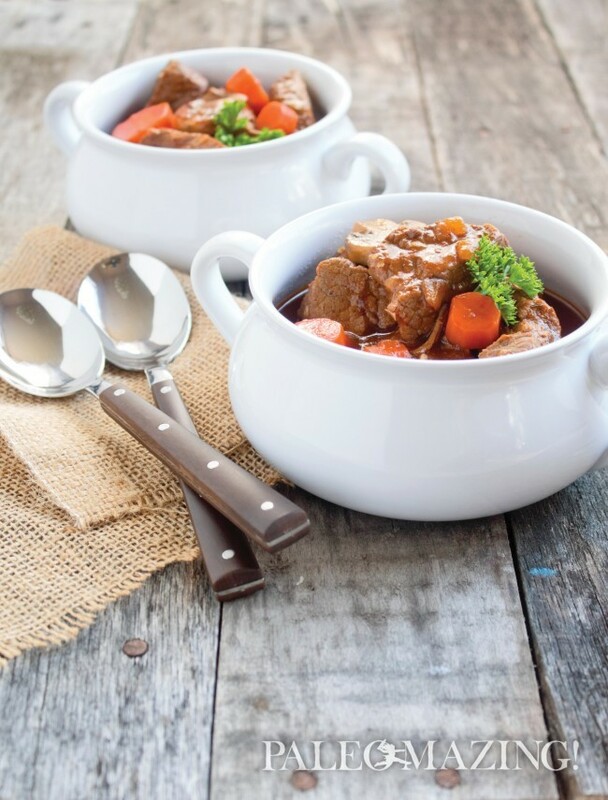 Even if it is not, there is never a “bad” time to have a pot of comforting beef stew on the stove or ready in the refrigerator to eat warm or cold. The longer it sits the better it gets. I love stews and broths of all kinds. The below recipe is one of my favorites. It is contributed by one of my favorites, Amy Densmore. 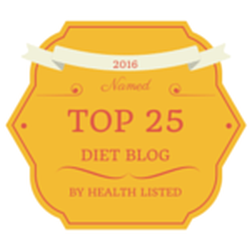 She is the founder of the ever popular website, PaleoCupboard, and author of The Paleo Cupboard Cookbook: Real Food, Real Flavor. Here is what she had to say about beef stew. Over to you Amy! I use grass-fed meats as much as I possibly can and there is so much to learn about them. I also really enjoy 5280meat. Their service is incredible and equally as delicious. Not to mention, over the top nutritious. Please email me if you have any questions or want to learn more about grass-fed or anything paleo! There is never a “bad” time to have a pot of comforting beef stew on the stove or ready in the refrigerator to eat warm or cold. The longer it sits the better it gets. I love stews and broths of all kinds. The below recipe is one of my favorites. It is contributed by one of my favorites, Amy Densmore. The founder of the ever popular website, PaleoCupboard, and author of The Paleo Cupboard Cookbook: Real Food, Real Flavor. Melt the lard in a large Dutch oven over medium-high heat. Season the beef with the salt and pepper and add half of the beef to the pan. Cook for 3 minutes, or until browned on all sides. Add the onion to the pan and sauté for 4 to 5 minutes, until tender. Add the garlic and cook for 1 more minute, stirring frequently. Add the beef stock, paprika, thyme, oregano, and bay leaves to the pan and stir until the sauce is well combined. Return the beef to the pan and bring to a boil. Reduce the heat to low, cover, and simmer for 1 hour, or until the beef is tender. To serve, ladle into 4 bowls and top each with a tablespoon of chopped fresh parsley, if desired. Try adding 1 cup of chopped celery and 1 cup of chopped green bell pepper at the same time as the onion. Sigh, this looks delicious. Your photos are so gorgeous, and love the recipe, definitely signing up! Thank you so much for the compliments and I hope you enjoy the recipe. Let me know how it turns out for you?